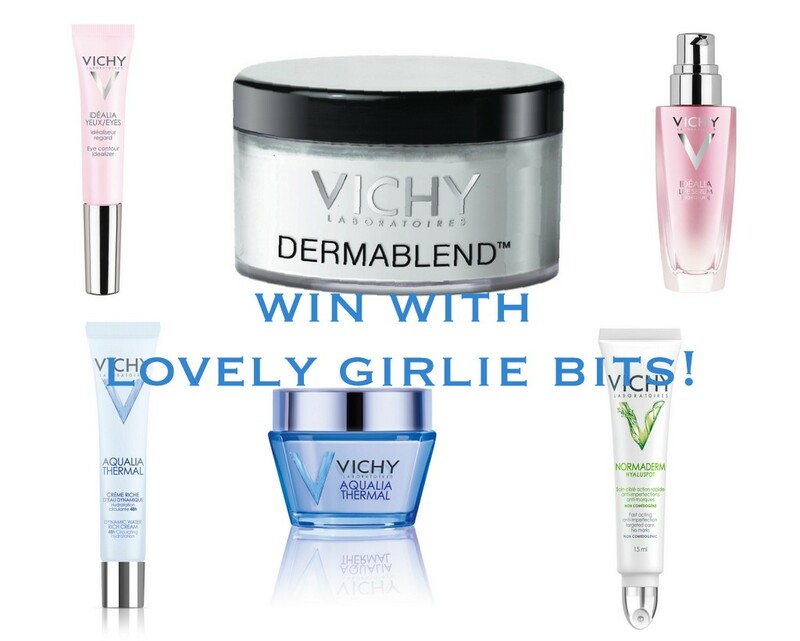 We've got a hamper chockablock full of Vichy goodies and the photo below is just a little montage of what might be in it (I'll do my best to make sure the things I mentioned above are in it because they're my favourites). Your face will thank us, I promise! What do you need to do to be in with a chance to win this amazing prize? Enter your details in the widget below and good luck!! This giveaway is open to residents of Ireland, north or south ok? My partner would love this prize, and I would be in the good books for getting it for her. So heres hoping. Fingers and toes are now crossed. Put my name on this please! Would love to be your lucky winner. Fingers crossed and here's a wishing.